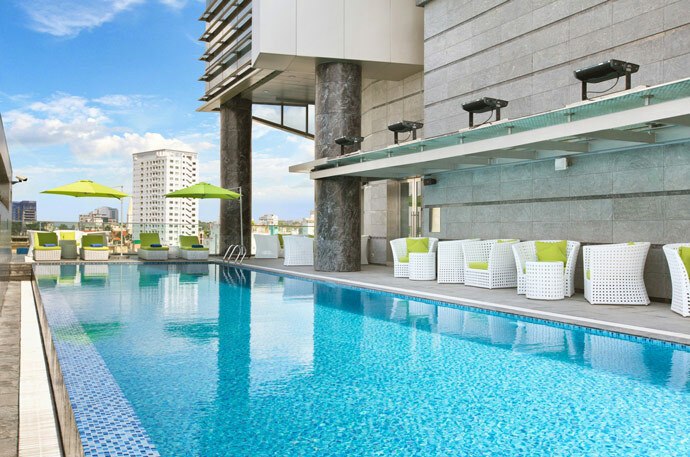 Where To Stay In Ho Chi Minh City? 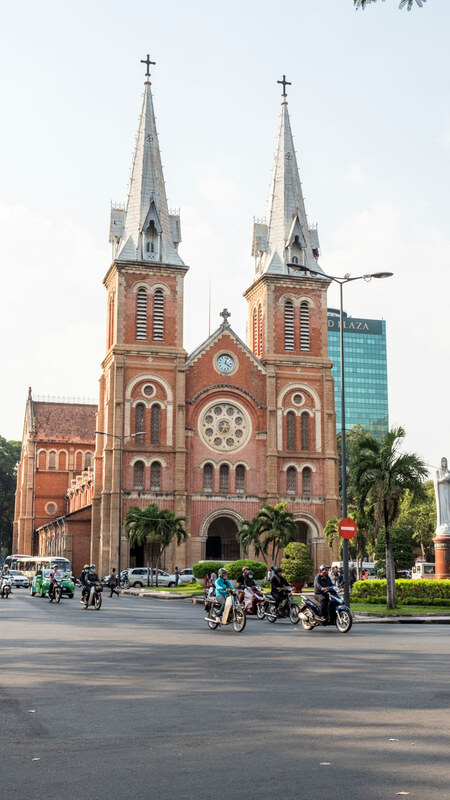 So what’s the best area to stay in Ho Chi Minh City? Ho Chi Minh City is divided into districts. 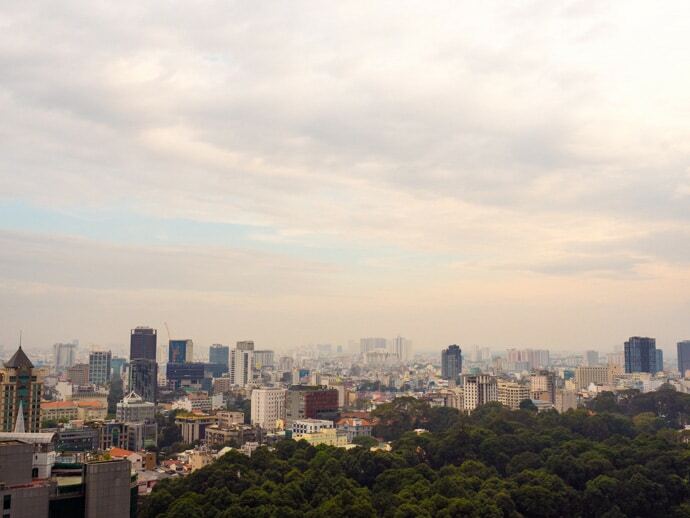 District 1 is definitely the most convenient for visitors, as it has the most sights, restaurants and hotels. District 1, however, is a fairly large area, so from there it will depend on what specifically you want out of your stay. 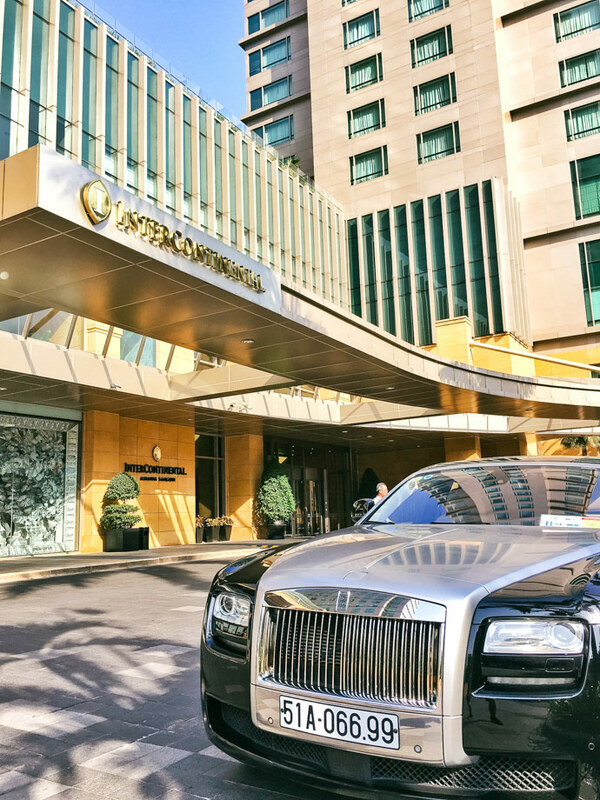 The area around Dong Khoi Street, Nguyen Hue Street, Le Loi and Hai Bai Trung are where you will find most luxury hotels in Ho Chi Minh City. It is very central, close to lots of sights and restaurants. 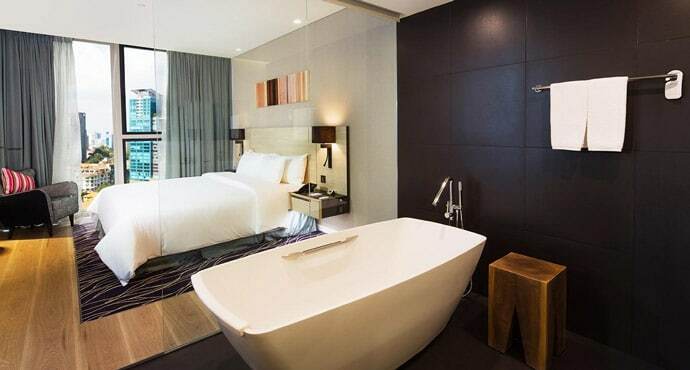 This would be my pick for where to stay in Ho Chi Minh City. Pham Ngu Lao street and the area surrounding it is known as the backpackers area. 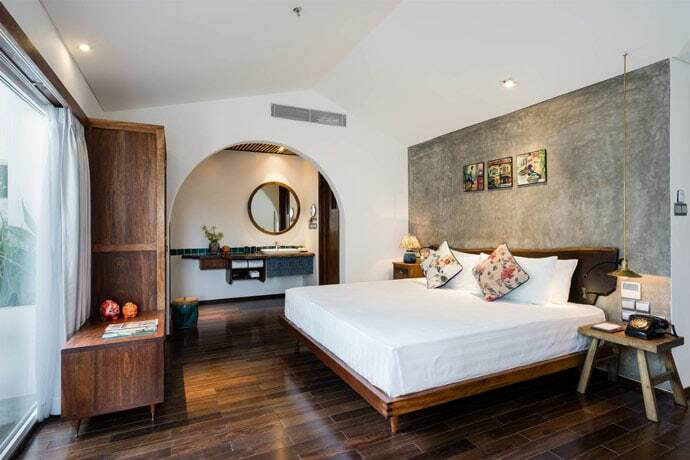 If you’re looking for budget accommodation and the best place to stay in Ho Chi Minh for nightlife, then this is for you. 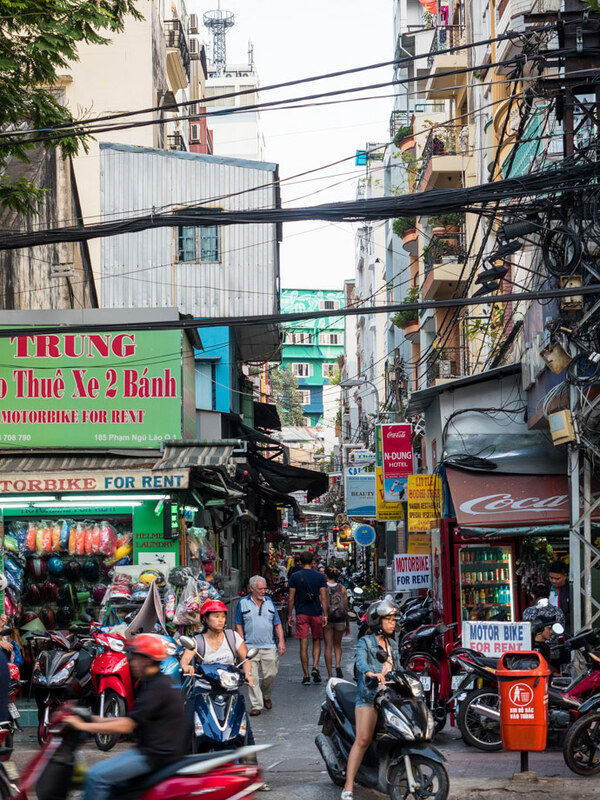 The area around Ben Thanh Market is quite central, a great option if you’re not wanting to stay in the backpacker area. 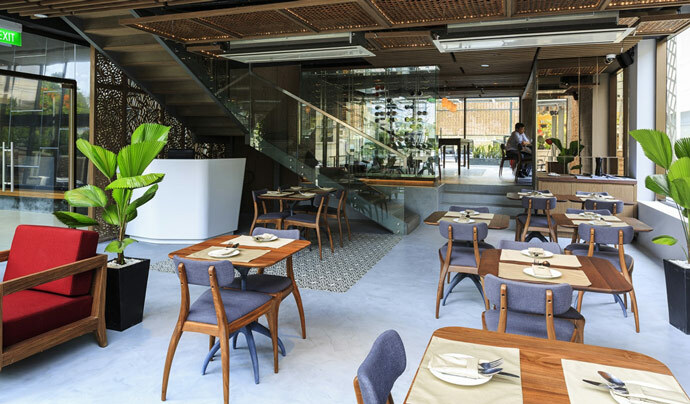 See our favourite hotel picks for where to stay in Ho Chi Minh District 1 in our accommodation guide below. Some parts of District 3 that are close to District 1 are also a good option. So when deciding which district to stay in Ho Chi Minh, District 1 or District 3 (near district 1) are your best options. 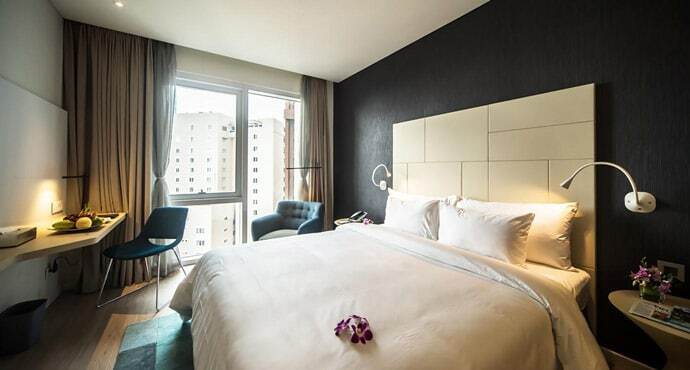 When booking accommodation in Ho Chi Minh City, there are two main websites that I use. I love seeing what’s available from Airbnb, from getting to stay with a local host or having your own place to yourself, there’s something for everyone. 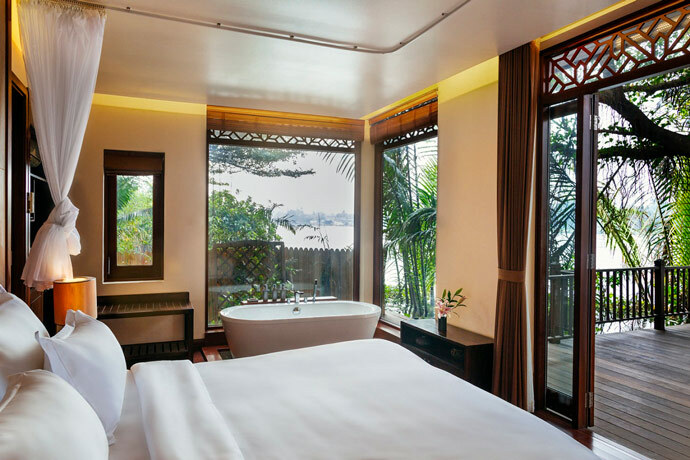 We have put together a guide of our favourite accommodation in Ho Chi Minh City from our experience of our time there and research. 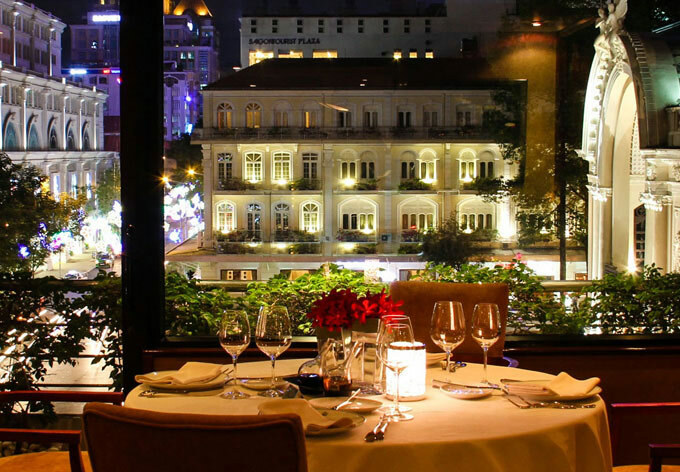 This guide includes hotels in Ho Chi Minh City District 1 and District 3, Luxury and 5 star hotels in Ho Chi Minh City, luxury for less and hotels under $150/night. 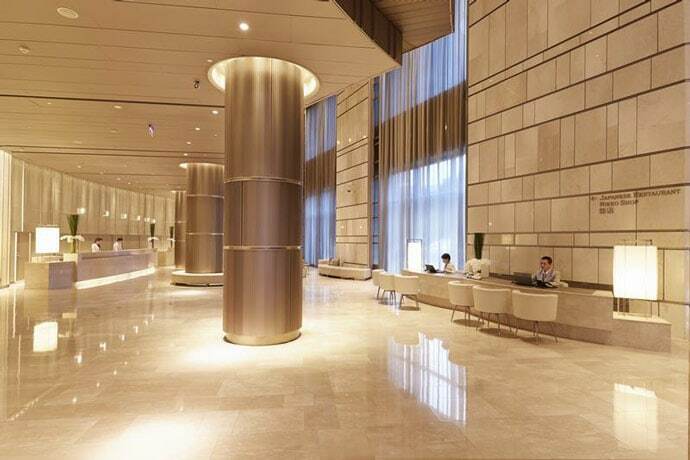 InterContinental Saigon is a beautiful hotel in an excellent location. We stayed here and absolutely loved our stay from the staff, to the pool, to the food and interiors. 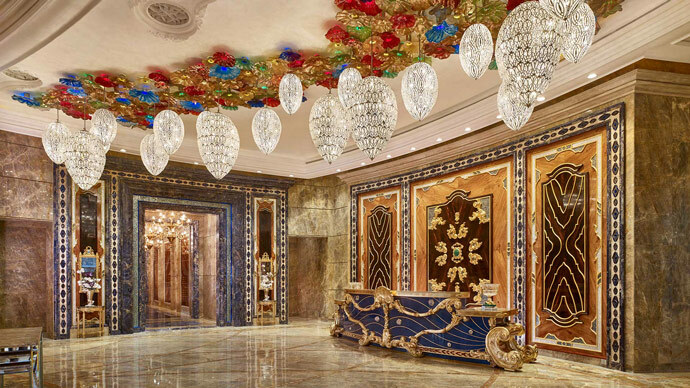 The Reverie Saigon is complete luxury and has an extravagant and unique design. Staying here will be something memorable. 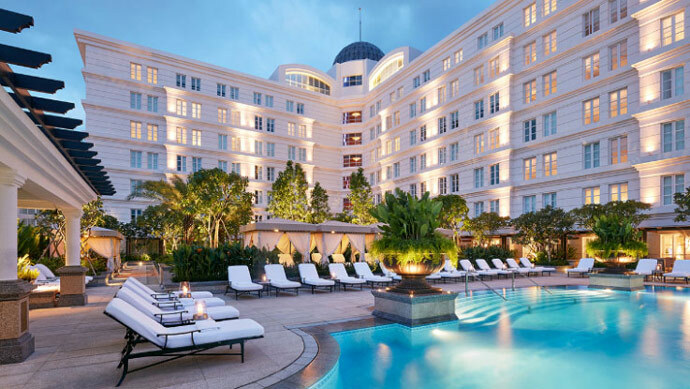 Park Hyatt Saigon underwent renovations a few years ago that make it a stunning property with a beautiful design. The location is extremely central. Although located in District 3, it’s not far from District 1 and the main sights and restaurants. 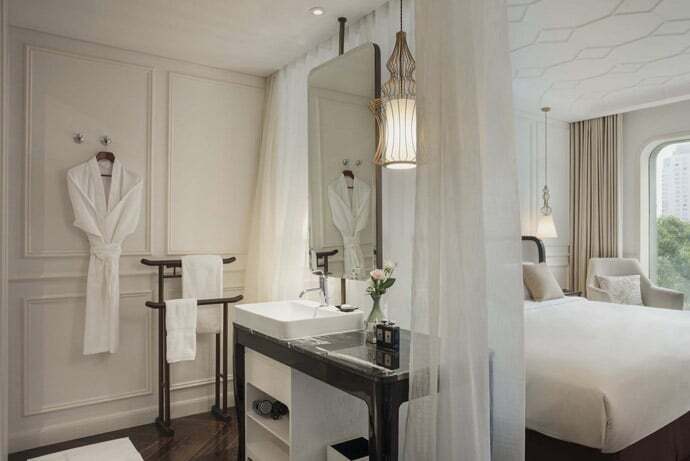 Hotel des Arts Saigon is a 5 star boutique hotel with a beautiful French Colonial design. An Lam is located along the river in an area quite far from the city centre. 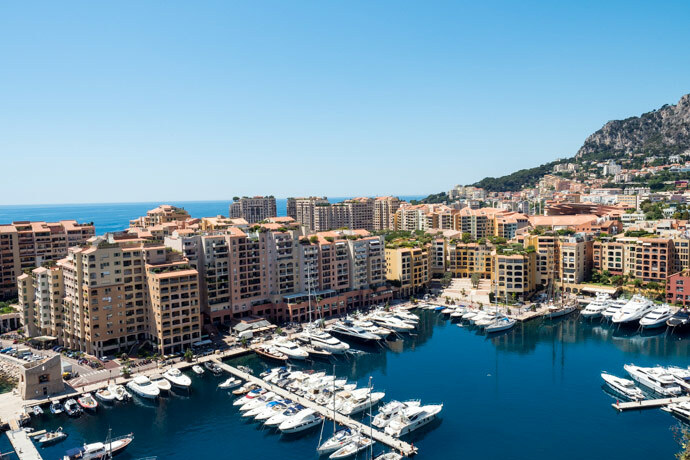 A complimentary shuttle speed boat service is provided for transport into the city (20 minute boat ride). It’s perfect if you have a few days to relax and don’t want to spend every day exploring and seeing the sights. 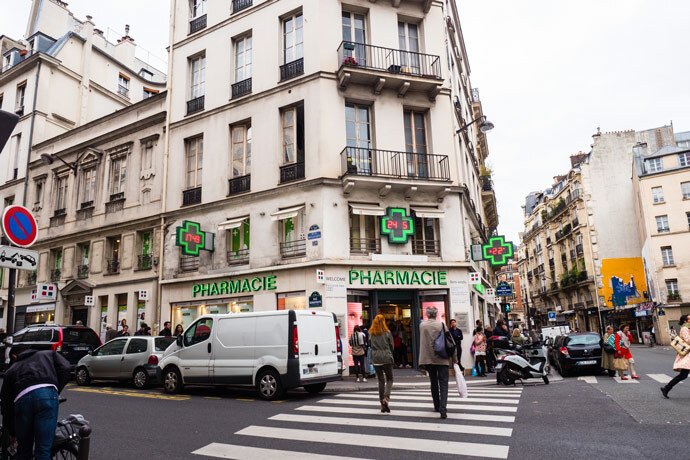 But if you want to see the sights and spend your days mostly outside of your accommodation, then this location would be inconvenient. 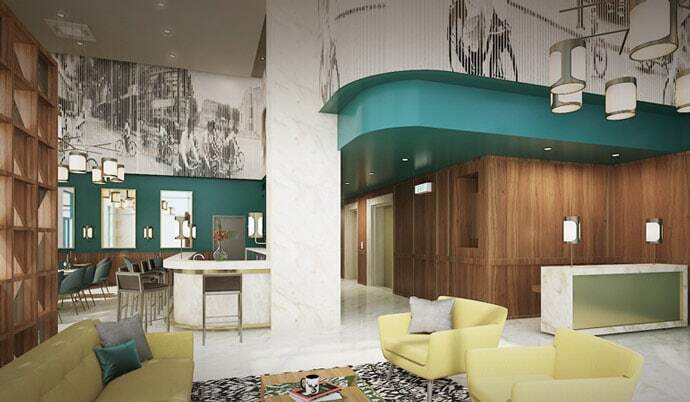 Noteworthy: I almost didn’t include this hotel as the room interiors look dated, but since discovered they are completing room renovations later in 2017. 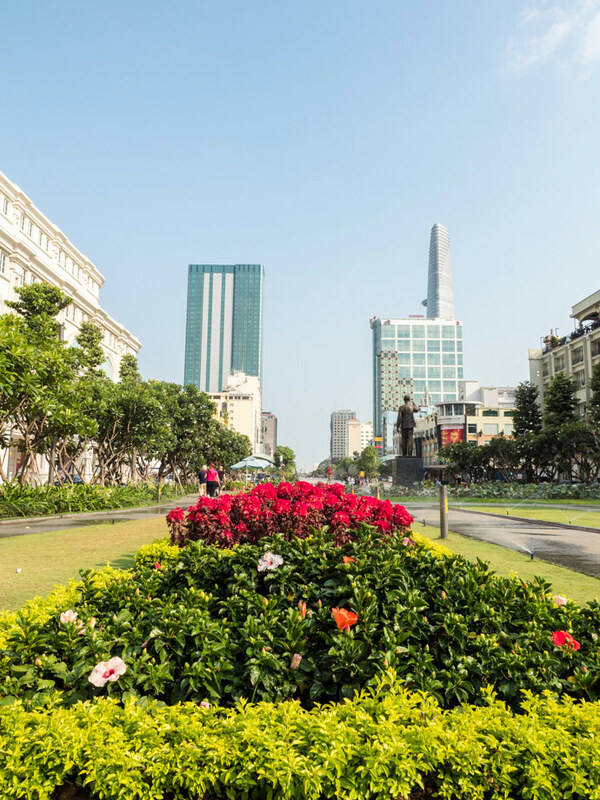 We will continually update this post to make sure we’re recommending the best Ho Chi Minh City Accommodation, to help you choose where to stay in Ho Chi Minh City.